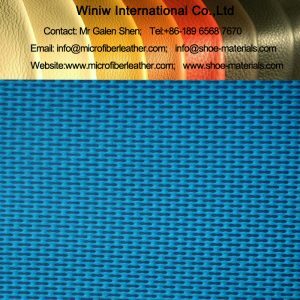 Material: 100% PA (polyamide, nylon). 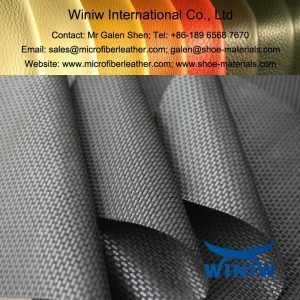 Width: 140cm, 145cm, 150cm, 152.4cm. 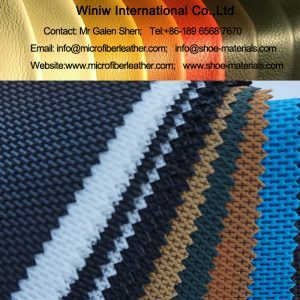 Color: Black, White, other colors customized. 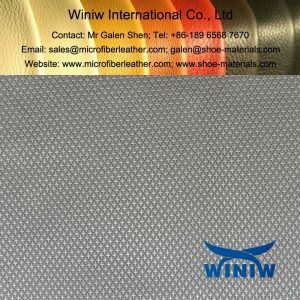 PA Nonwoven Fabric supplier in China! 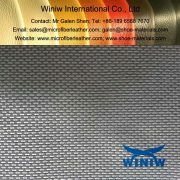 WINIW supply PA Nonwoven Fabric, PA Spunbond Nonwoven Fabric, nice uniformity, good tensile strength & tear strength, excellent abrasion resistance, and very good hand feel. Design: +, 8, dots, T.
1. 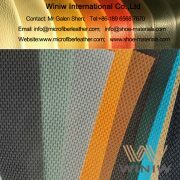 Material: Nylon (Polyamide, PA). 2. Grammage: 110gsm – 180gsm. 3. 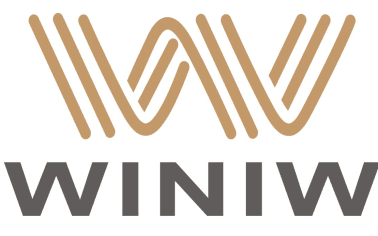 Width: 145cm, 150cm, Max 152.4cm (60″). 4. Color: White, Black, other colors customized. 1. 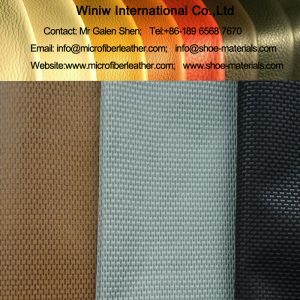 Excellent Abrasion Resistant Performance, wet 12,800 times no holes, dry 25,600 times no holes. 2. Good Tear Strength,achieves 150N. 1. 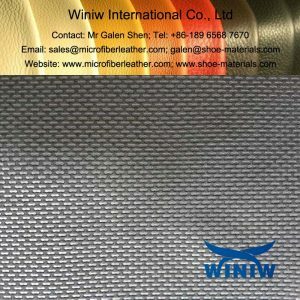 Excellent Abrasion Resistant Performance. 1. Excellent Tear Strength, achieves 150N. 2. Excellent Abrasion Resistant Performance. 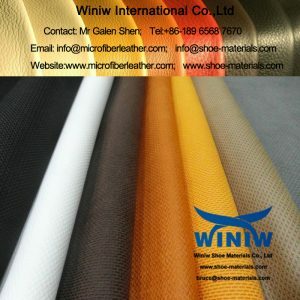 Nylon Cambrella Laminated with Sponge/Foam/EVA/Waterproof Membrane, Cambrella Lining Shoe Materials Supplier in China! 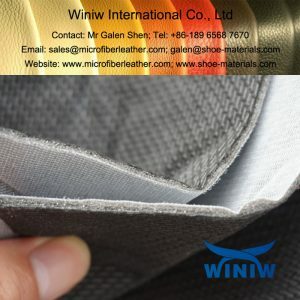 WINIW supply Nylon cambrella laminated with sponge, foam or EVA, can be also laminated with waterproof membrane as per customers requirements, thickness 2-5mm, width max 1.524m, mainly used for safety shoes and work boots, outdoor boots, etc. © Copyright 2019. 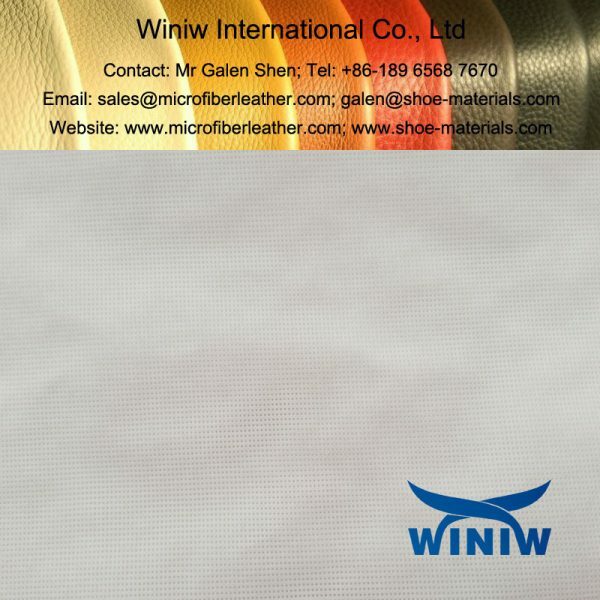 All Rights Reserved By WINIW Shoe Materials.